Lone wolves are rarely successful in project management – it’s all about the teamwork. A great strategy to increase team spirit and facilitate better collaboration is to use of a combination of collective and individual incentives. People who show egotistical behavior will behave more altruistic when they feel that they are an important part of the team. Humans are not naturally inclined to be egotistical and competitive, but are more drawn towards affection and functional social relations. So team leaders and project managers need to find a system which uses collective and individual incentives to motivate their team and, as a result, increase effectiveness and efficiency within the team. Using collective incentives means that you’re rewarding behavior which benefits the project team as a whole – and not individual team members –and helps them to succeed. Potential incentives can be team bonuses or extracurricular team activities. You could also offer pay raises or flexible work time models based on the performance of the whole project team. This approach will ideally motivate every team member to act in the interests of the team and the project objectives. The goal is to undermine egotistical, aggressive competitive behavior and conflicts through a positive group dynamic. Additionally to collective incentives, it’s also advisable to offer individual incentives. Used wisely, this method can equally increase the team spirit. Reward team members when they make a big contribution to the team’s success, e.g. by helping new team members during their onboarding, by filling in for their colleagues or by coming up with new ideas proactively. Emphasize individual achievements which profit the whole team. Finding the right balance between collective and individual incentives enables you to prevent freeloaders, which try to profit from collective incentives without contributing anything to the project or the team. Because only if every team member also makes an individual contribution to the project will they enjoy all benefits. 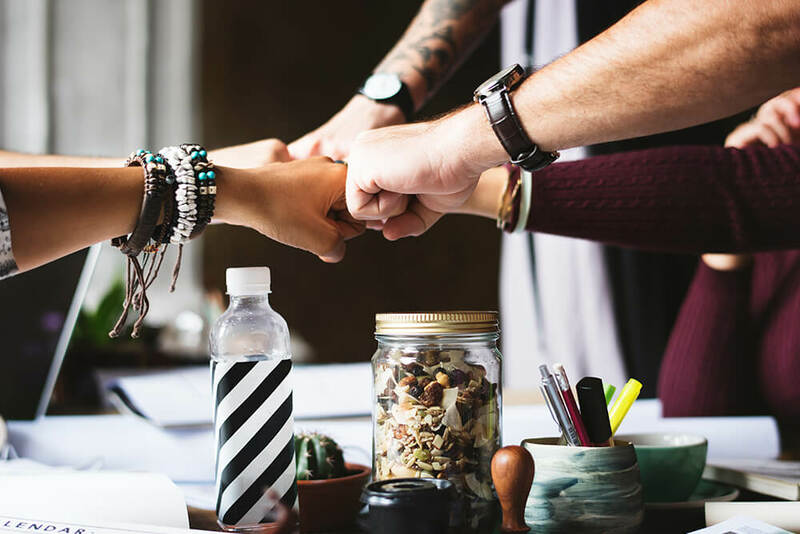 This mixed approach is an effective method to strengthen the team unity and to motivate individual team members to do their best for the team and for the project’s success. How to Motivate Your Team: Collective and Individual Incentives - InLoox • Copyright 1999-2019 © InLoox, Inc. All rights reserved.